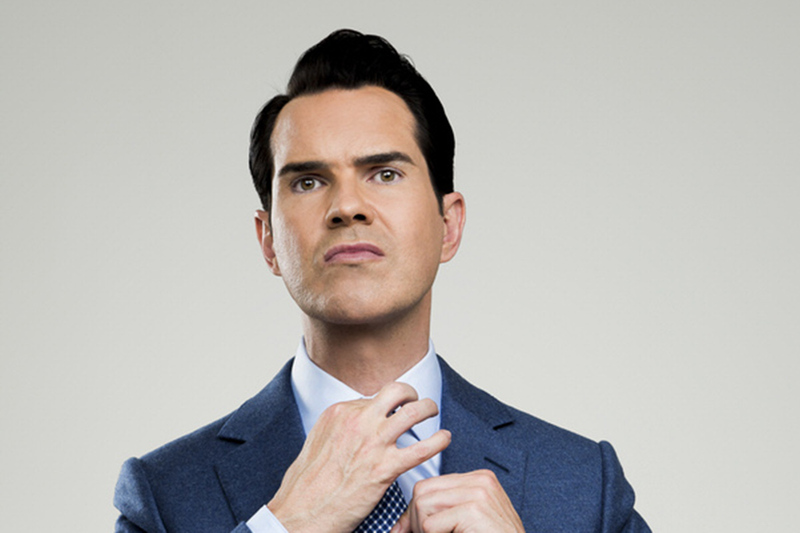 Credit Strategy is elated to reveal that celebrated comedian Jimmy Carr has been confirmed as host of this year’s Credit Awards, as part of the celebration of 20 years of both the awards and Credit Strategy itself. The Credit Awards is the culmination of 12 months of detailed planning followed by a rigorous shortlisting process. The winners are selected by our independent judging panel, who include CYBG chief risk officer Mark Thundercliffe, Sky head of risk Katy Barnes and Lloyds Bank chief credit officer Jonathan Baum. All judges are hand-selected and eminent professionals of the industry, who work continuously to ensure that each decision is fair and impartial. The 20th Credit Awards is gearing up to be the best yet and Credit Strategy is delighted to have Jimmy host the ceremony and take it to the next level. It will take place on May 16, 2019, at the Grosvenor House Hotel in London. For 20 years the Credit Awards have been the reward programme that recognises and commends individuals and organisations who have demonstrated exceptional achievement across the entire credit industry. As part of the 20/20 celebrations, the 2019 awards promise an array of new gongs, reflecting the constant evolution taking place in the sector. Of course, the awards are an opportunity for credit professionals from across the sector and the country to crystallise achievements, network and let their hair down after 12 months of hard work. To that end, there will, of course, be a DJ and after party following the ceremony. Credit Strategy would like to thank the sponsors of this year’s event, which include Court Enforcement Services, Hometrack, Lendingmetrics and Merje. To enter the awards and book your place at what promises to be an unforgettable occasion, visit the Credit Awards 2019 website.